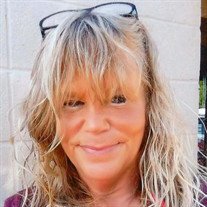 Sandra L. McNeal, age 54, of Faribault, MN, passed away Tuesday, September 11, 2018 at St. Mary's Hospital in Rochester following a sudden illness. 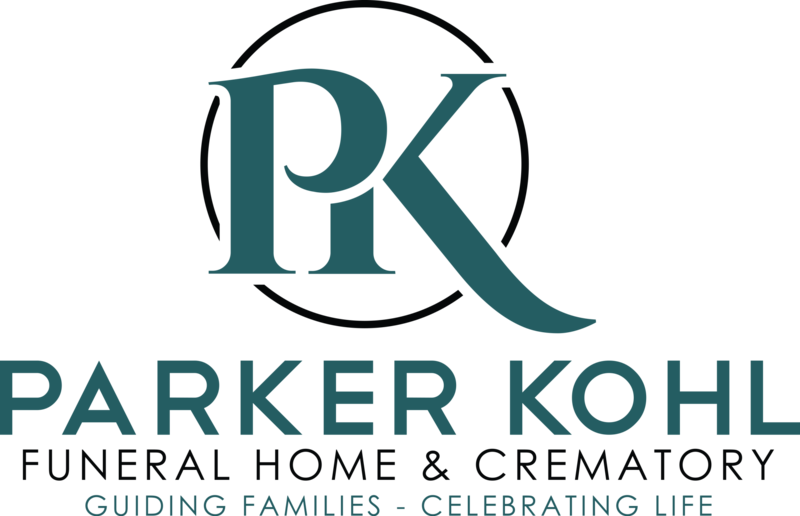 Funeral services will be held on Tuesday, September 18, 2018 at 11:00 a.m. at the Parker Kohl Funeral Home & Crematory, 1725 Lyndale Ave. N. in Faribault. Visitation will be held at the Parker Kohl Funeral Home on Tuesday morning from 9:00 to 11:00 a.m. In lieu of flowers memorials are preferred to the family. Sandra Lynn, the daughter of John and Margaret (Bond) Gaul, was born on December 6, 1963 in St. Paul, MN. She attended Faribault Senior High School and graduated with the class of 1982. Sandra worked for over 15 years as a waitress at The Depot and also at Fareway Grocery store in customer service and the liquor store. Sandy loved family gatherings and especially enjoyed time with her grandchildren. She also enjoyed cooking, caring for others, listening to music, bonfires and making others laugh. She is survived by her life companion, Steve DeCoux of Faribault, MN; by seven children, Brandon McNeal and his daughter Mataya of Faribault, MN, Ashley McNeal and her children, Mariah, Jayda and Ryder of Waseca, MN, Tony Fugalli of Faribault, MN, Johnny Fugalli of St. Paul, MN, Skyler DeCoux, Khol Decoux and Karah DeCoux, all of Faribault, MN; by six brothers and four sisters and by nieces, nephews and other relatives and friends. She was preceded in death by her parents, John Gaul (Father) and Gavino (Pa) and Margaret Medina, by her sister, Trina Medina and by her brother, Corey Medina.